MLS Listings | Popular Searches | Need To Sell? If you think the South Loop isn’t a great place to call home in downtown Chicago, you must not be terribly familiar with all the positive qualities it has to offer. Located just south of the Loop and bounded by the Stevenson Expressway to the south, Congress Parkway to the north, Lake Michigan to the east and the Chicago River to the west, the South Loop is an impressive collection of urban housing options, cultural attractions, and well over 300 acres of parks and open green spaces, giving residents and potential home buyers everything they could possible want in a new place to call home and then some. 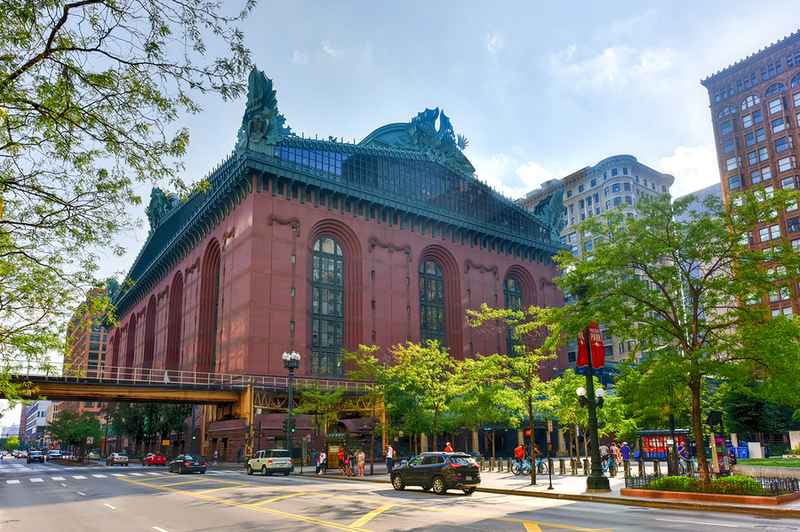 To start with, Chicago’s Museum Campus occupies a spot on the South Loop’s south east side, which of course means attractions like the Field Museum, Adler Planetarium, and the Shedd Aquarium are all just a short walk away from nearly any location within the neighborhood. Additionally, Grant Park and the lakefront are also only steps from any home, condo, or loft in the South Loop, providing locals with two of the best outdoor amenities in all of downtown Chicago. Imagine having quick and easy access to the lakefront trail, or having some of Chicago’s best outdoor events and festivals basically right outside your front door each and every year! Is there really a better way to experience living in downtown Chicago? Thinking of Selling Your South Loop Home or Condo? 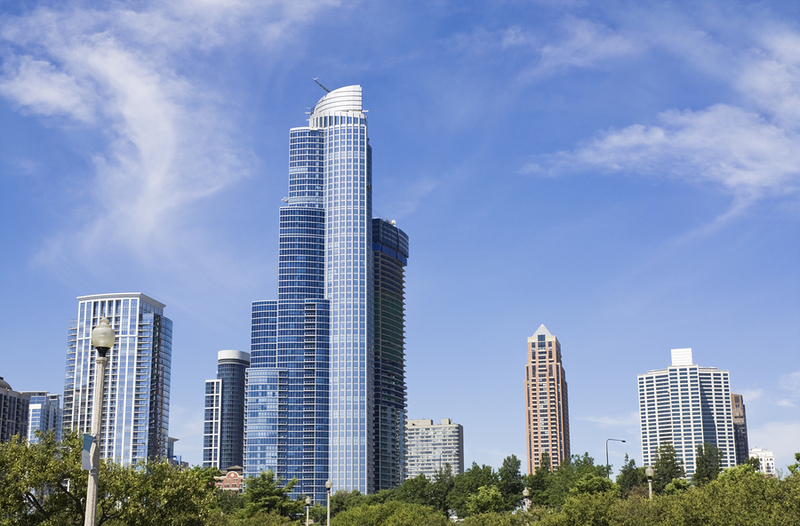 Chicago’s Gold Coast is one of the premier downtown neighborhoods to call home. But if you’re thinking about a change of scenery, or maybe even just want to upgrade or downsize while still staying in the neighborhood, our Gold Coast real estate experts can help. To learn more about how we can get your Gold Coast home sold fast for the price you need in today’s ultra competitive market, call us today at (312) 280-9600 and schedule a free no-obligation consultation to discuss your home selling needs, wants, and goals. WANT TO SEARCH MORE SOUTH LOOP CONDO BUILDINGS? Well, just to sweeten the deal, there’s actually much more to the South Loop than just its attraction and outdoor amenities. In addition, those who live in the neighborhood have a pretty short commute to Chicago’s central business district, with The Loop being located just a short train ride away via the CTA Red Line. Additionally, Solider Field is also just a short distance from most homes or condos for sale in the South Loop, making football season even more exciting that it already is here in the Windy City. The South Loop real estate market is largely dominated by high-rise condos and stylish loft conversions that have an authentic urban and industrial feel. Of course given the South Loop’s location, views from most condos in the neighborhood are among the best you’ll find in the city, while the South Loop’s rich warehouse and industrial history has provided the area with some of the coolest lofts you’ll find on the Chicago real estate market. Townhomes have also become a pretty popular option to consider in the South Loop, but for more information about South Loop real estate or to schedule as showing for a property you’d like to see, give Gold Coast Realty a call today at (312) 280-9600!